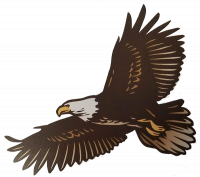 The following first grade students at La Crosse Elementary School made soaring eagles for the third nine weeks. Orlin Aleman, Jazmine Anderson, Italia Armenta, Zander Blanton, Kyren Boyd, Ja’Mahyron Coleman, McKenzie Cook, Kamdyn Denmark, Isabel Finch, Jaedon Hammons, Akayla Harris, Uriah Hazelwood, Kelbie House, Thajai Kelly, Christian King, Cooper Lawrence, Jaxon Lucas, Ethan Motley, Aiden Moyer, McKayla Nunn, Chase Reekes, Grace Santos, Paynter Satterwhite, E’Lyvia Scurlock, Riley Shelton, Logan Soyars, Nia Stith, Brooklyn Taylor, Thomas, Alexis Thompson, Leonard Velarde, and Liam Widener. Not pictured are Brianna Haskins and Tuesday Kelly. 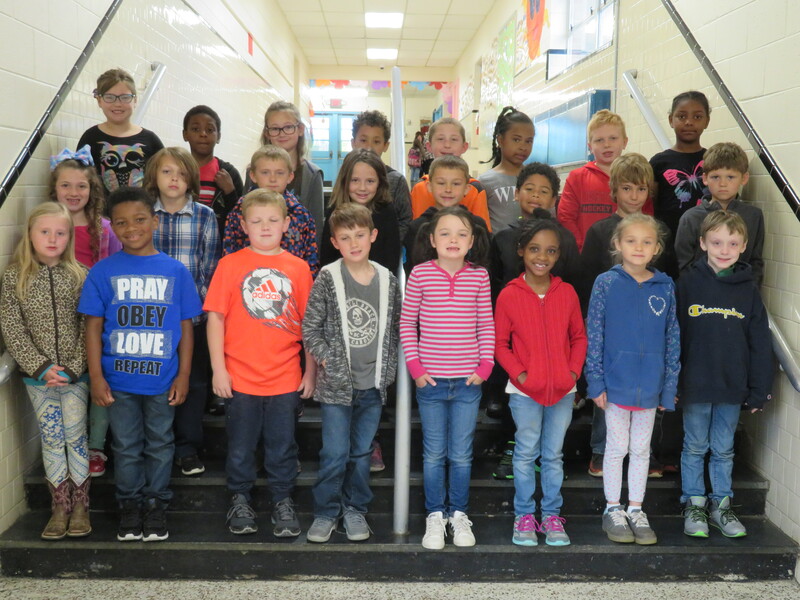 The following second grade students at La Crosse Elementary School made soaring eagles for the third nine weeks. 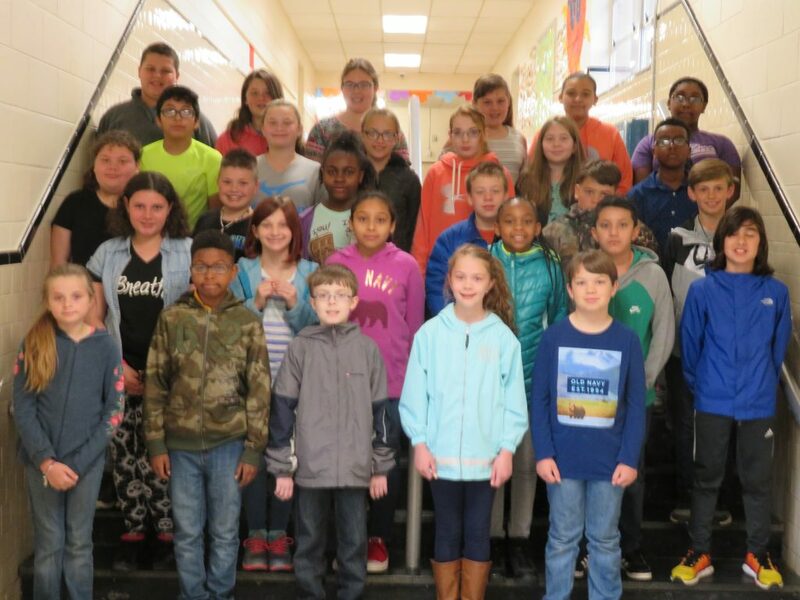 Wyatt Arrington, Ava Bourne, Zachary Brown, Amariyah Castanda, Christina Chavis, Herbert Cundiff, Christian Davis, Bryce DeJarnette, Harley Fenwick, Madyson Gulbronson, Genna Haislip , Anessa Hammons, Tyler Harris, Jayla Johnson, Kylee Lopresti, Ayden Newell, Aaliyah Newton, Patrick O’Connor, Brooklyn Powell, Justin Reese, Ryan Rogers, Jaden Thomas, Declyn Wagner, and Jaden Wilkins. 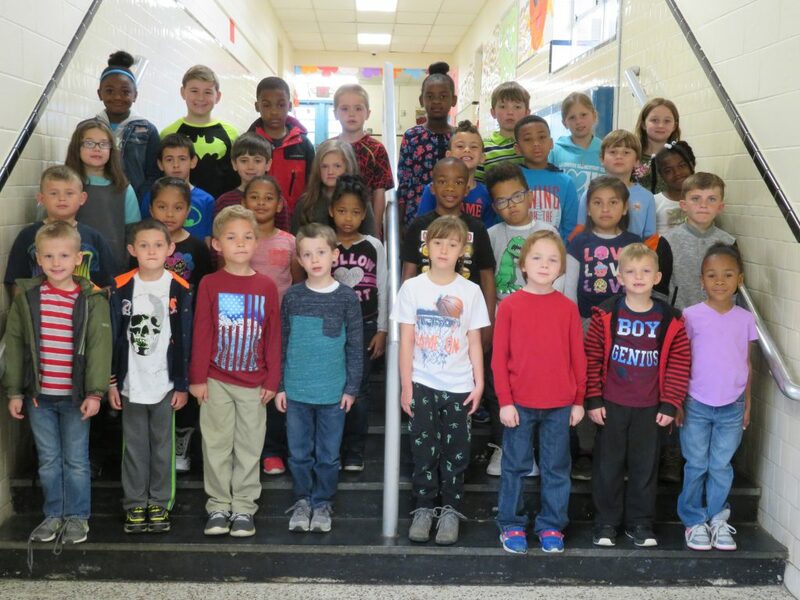 The following third grade students at La Crosse Elementary School made honor roll for the third nine weeks. Patrick Bolter, Samantha Bowman, Cierra Brydie-Harris, Travis Chapman, Caleb Conner, Josie Corey, Ella Cranford, Makayla Crickenberger, Holden Daniel, Dakota Elder, Kailyn Gee, Bethany Gutierrez-Santiago, Amerah Harris, AhMyah Hobbs, Imani Jones, Trevor Lynch, Nathan Moore Drake Reekes, Riley Rogers, Zoey Ryder, Arianna Segura, Chaisley Snodgrass, Heidi Strickland, Jakkia Thomas, Aaron Thompson, Rylee Thompson, Tustin Trenton, Makayla Urda, and Evan Widener. Not pictured are Rylee Biggs and Declan Kelly. 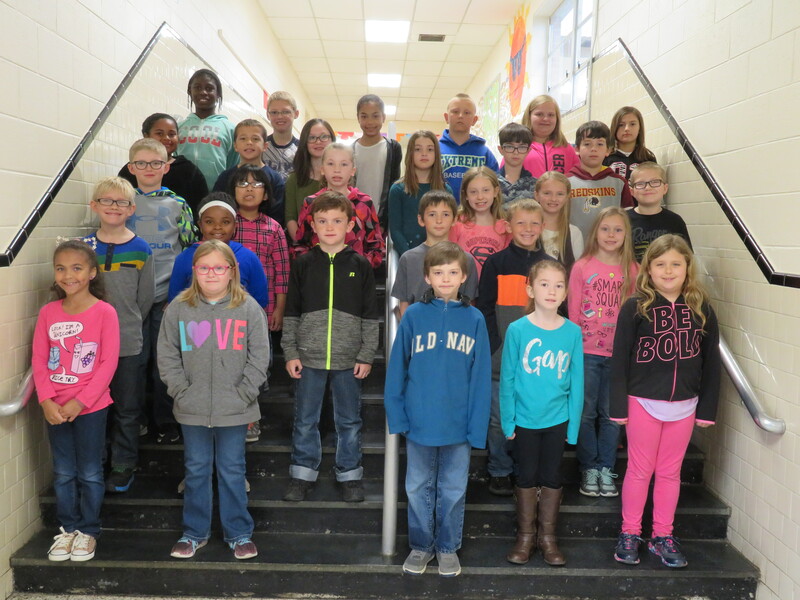 The following fourth grade students at La Crosse Elementary School made honor roll for the third nine weeks. Joshua Bancherau, Brittiana Boyd, Kaleb Bumpass, Janeidy Castillo, Oscar Gutierrez Hernandez, Precious Harrison, Dylan Ittner, Kimberly Jimenez-Jimenez, Allie Lawrence, Ahree Newell, Caylie Nichols, Emily Parrish,Peyton Smiley, David Truiillo, Tavaree Vaughan, Estella Watkins, Maggie Webb, Alice Wells, Joleen Zavala. Not pictured is Nancy Colindres-Ramirez. 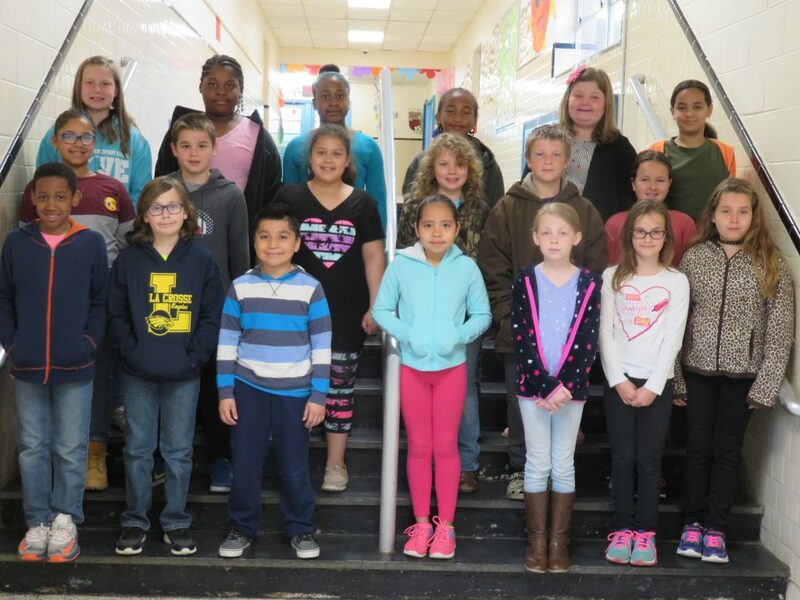 The following fifth grade students at La Crosse Elementary School made honor roll for the third nine weeks. Shaun Arellano-Martin, Rafal Bak, Serina Benjamin, Carmen Biggs, Jaliyah Boswell, Mannix Chase, Katherine Cheely, Abby Clary, Isaac Cranford, Dennis Cundiff, Hope Eastwood, Jonathan Espinoza-Albarran, Holly Griffin, Emile Haislip, Tiana Harrison, Carsen Hershey, Cameron Hewitt, Morgan Hinton, Conner Malone, Fredy Ocampo Venegas, Marcus Ogburn Jr., Kayla Parrish, Hannah Parsons, Maci Paz-Sevilla, Vanessa Ramirez-Gaspar, Tyler Robertson, Aiden Sadler, Jasmine Seward, Tamia Sherman, Jaylen Spencer, Evan Springer, Peyton Vaughan, and Genesis Zavala-Rodriguez. Not pictured Rafal Bak.